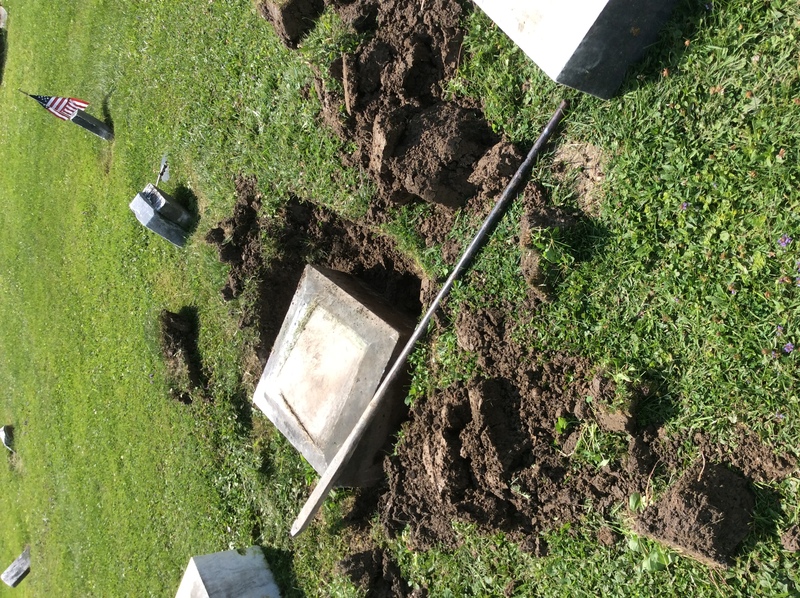 From a mutual love of cemeteries and American history, Deborah Hardy and Jim Woodman began their gravestone preservation project to honor Civil War veterans. 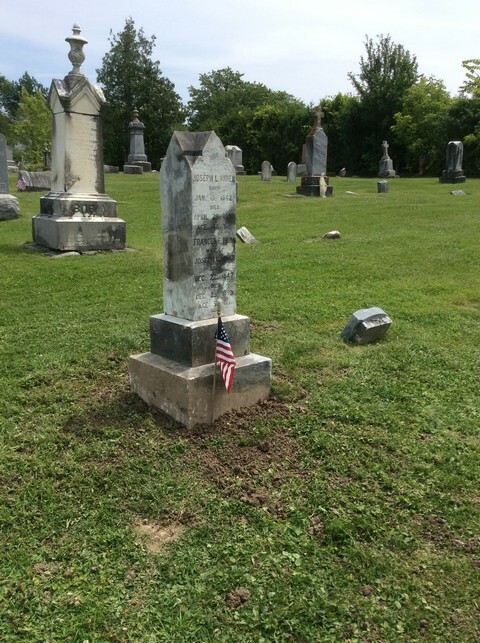 In the spring of 2014, the project became known as Honoring Vermont Civil War Veterans.To date 108 grave markers have been conserved due to their efforts. While employed full-time as a fireman for the City of Burlington, Jim, who recently retired, spent 20 years working part-time in local cemeteries. During those years he was mentored by master tradesmen and honed his skill in gravestone restoration. Photography and administrative support are handled by Deborah. A museum educator for many years, her areas of focus were textiles and 18th and 19th century domestic life in New England. In addition to Honoring Vermont Civil War Veterans, Deborah works part-time for a local HVAC company. Check out the restoration of the Carlin stone, beginning to end.